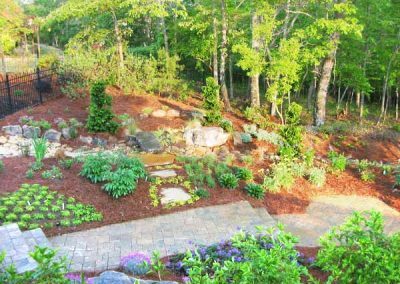 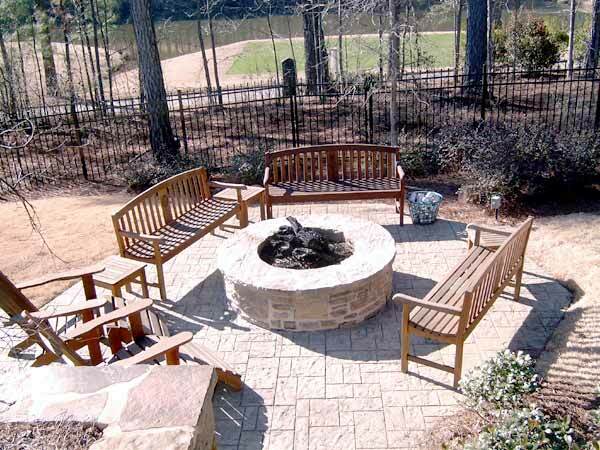 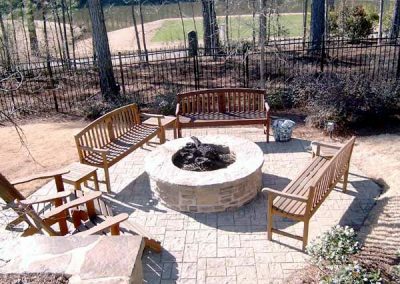 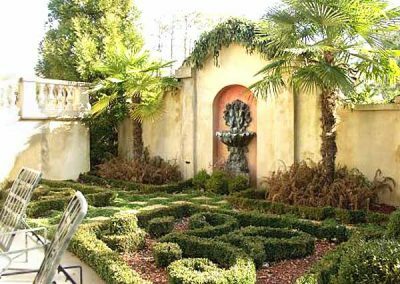 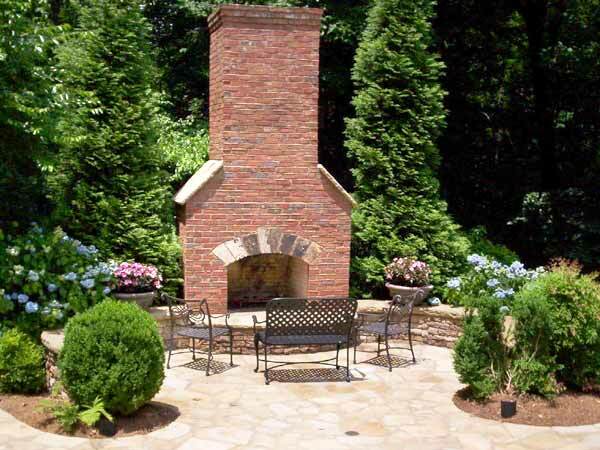 At Rainbow Landscape Design, Inc., we create stunning landscapes, combining our expertise in both the “art” of landscape architecture, quality installation and always meeting the individual preferences of each client. 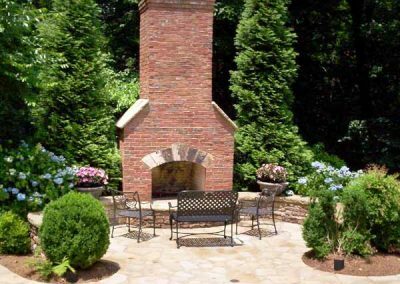 We take pride in the ability of our team to listen to our clients, understand what they envision, and use our talent and creativity to allow that vision to flourish. 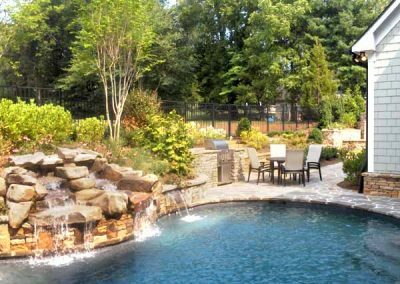 The enjoyment of a beautiful landscape starts with an idea, becomes a concept, and is first visualized by a landscape architect. 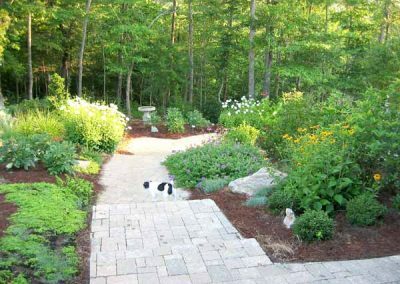 At Rainbow Landscape Design, our landscape architect combines creativity and functionality to make sure every detail is just right. 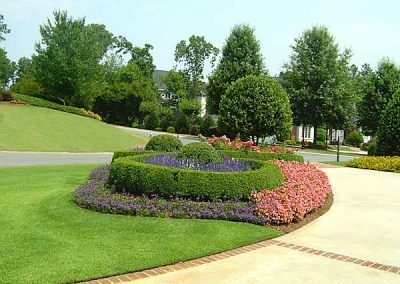 Whether you need a simple sketch or a comprehensive landscape plan, we deliver a distinctive design to fit your needs, wants, and desires. 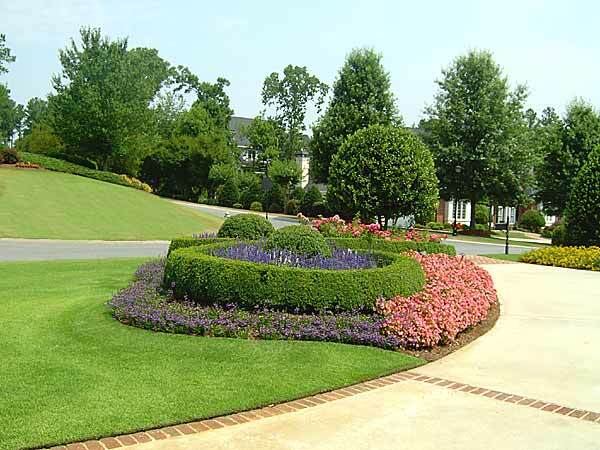 Our landscape installations start with careful planning prior to installation. 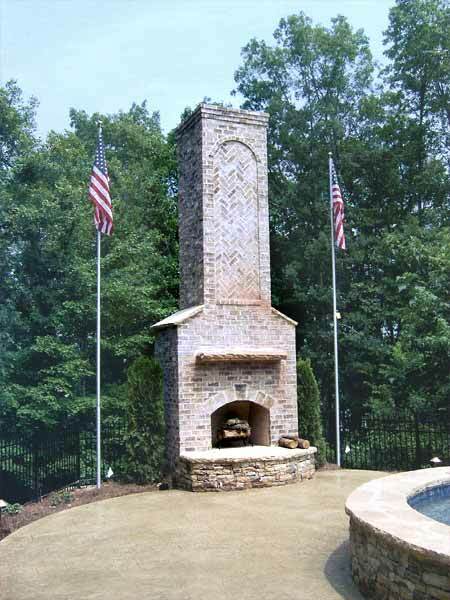 Our people review your project to plan out the steps required to deliver a successful product. 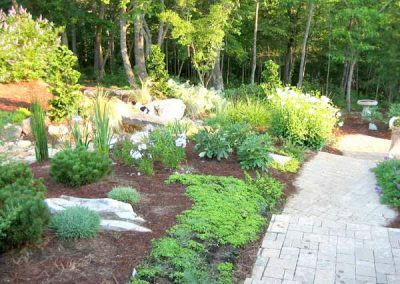 This includes hand-picking the plant material, site preparation, installing the landscape, and cleaning up the work site. 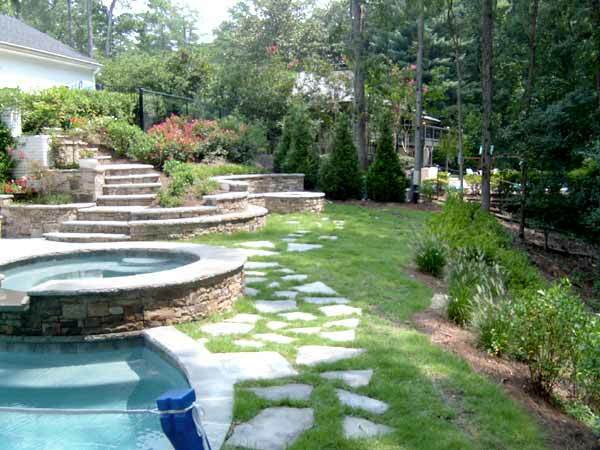 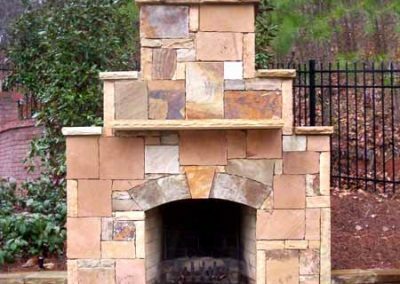 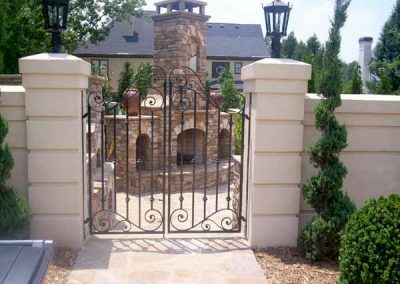 Hardscapes, such as walls, walkways, and water features are an integral part of the landscape design. 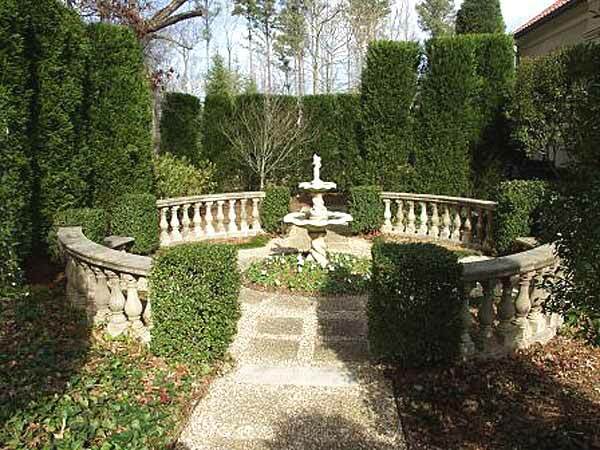 Incorporating such aspects of the hardscape and softscape (plants) glorify the harmony between the two. 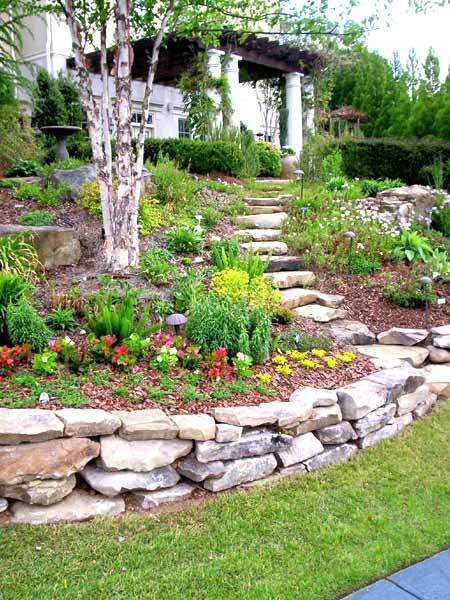 This creates a pallet for aesthetic and functional year round beauty. Proper water management is a key element in your landscape. 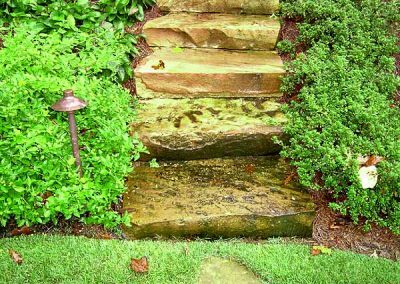 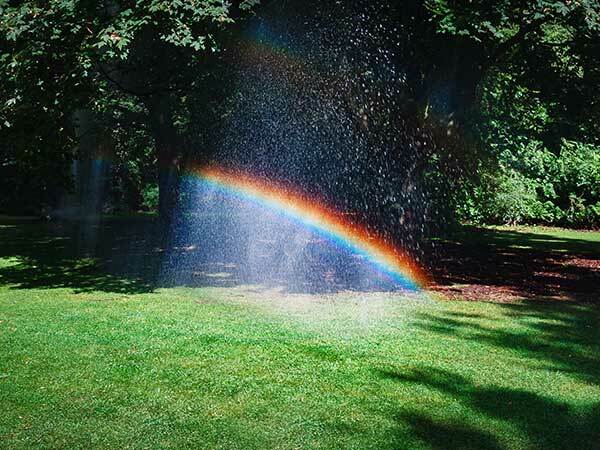 Rainbow Landscape Design, Inc. has a strong commitment to balance the irrigation needs of your property with the need to conserve one of our most precious resources. 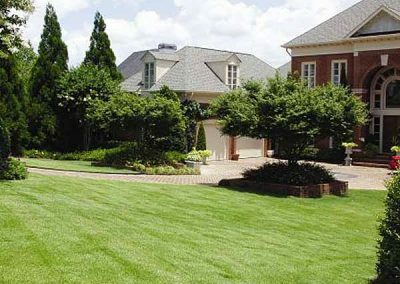 We provide irrigation design, installation, and maintenance using only the highest quality parts and knowledgeable service technicians. The greatest testimony for our caring and knowledgeable maintenance crews with over 20+ years of experience is our long term client relationships. 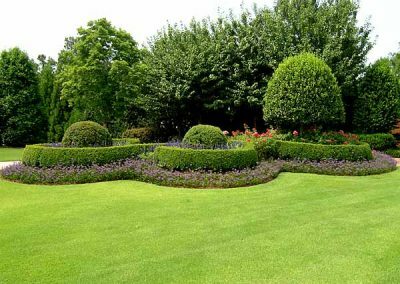 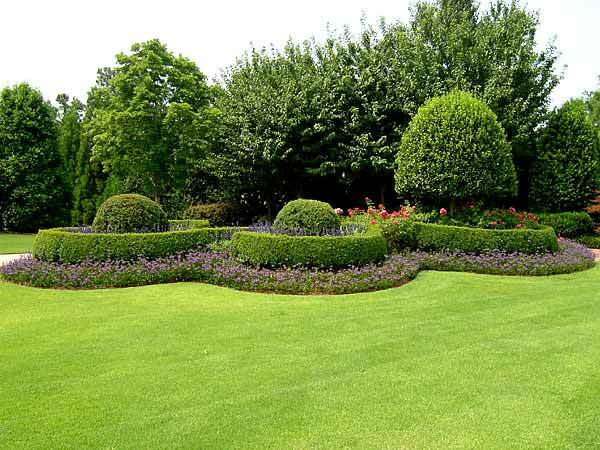 Our contracted services include weekly; manicuring the lawn, pruning, edging, just to name a few. 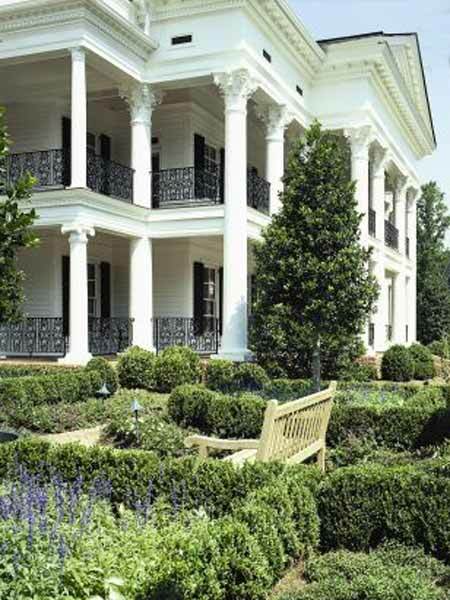 We are dedicated to enhance the beauty and value of every client’s property while exceeding their expectations. 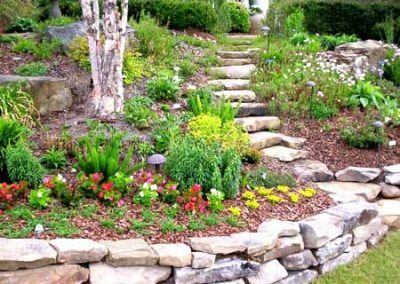 Let Rainbow Landscape Design help you create and maintain the ideal space for your family to play, entertain or just relax. 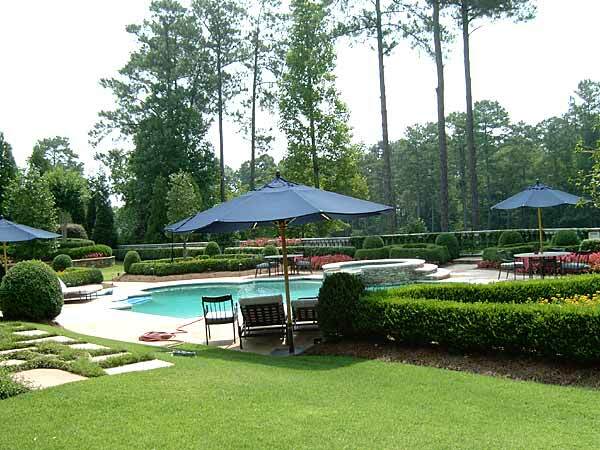 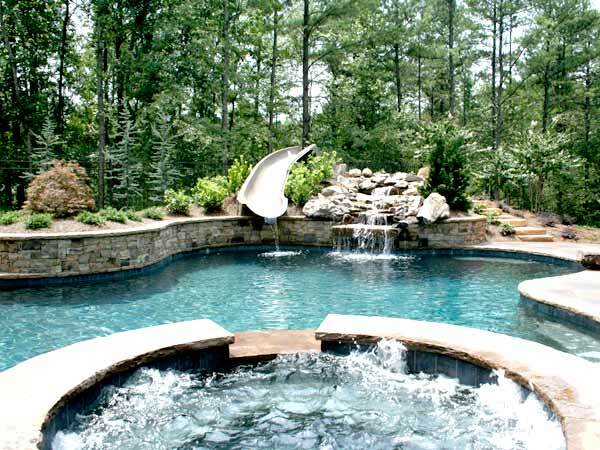 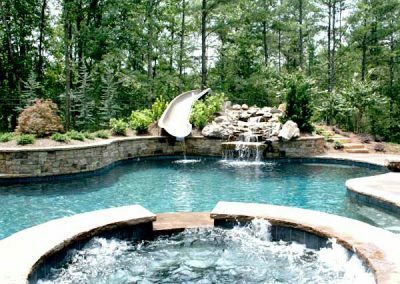 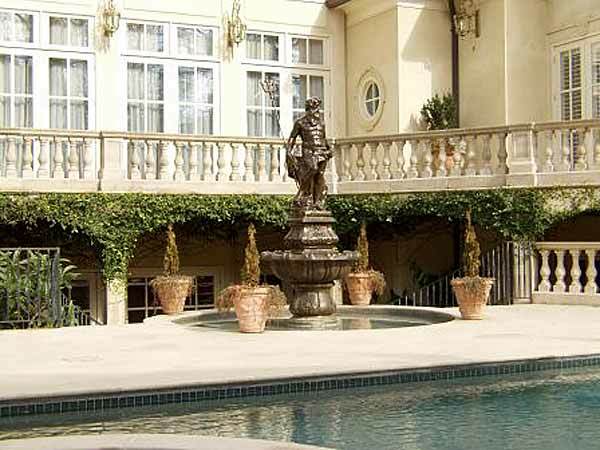 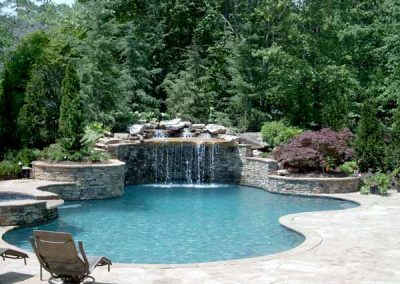 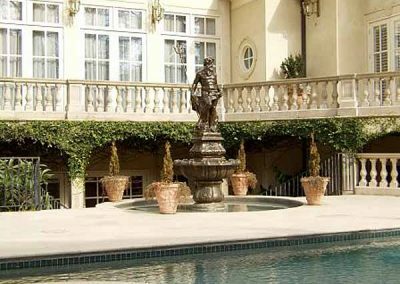 Through our sister company, Olympic Atlanta Pools, we provide custom pools and spas of distinction. 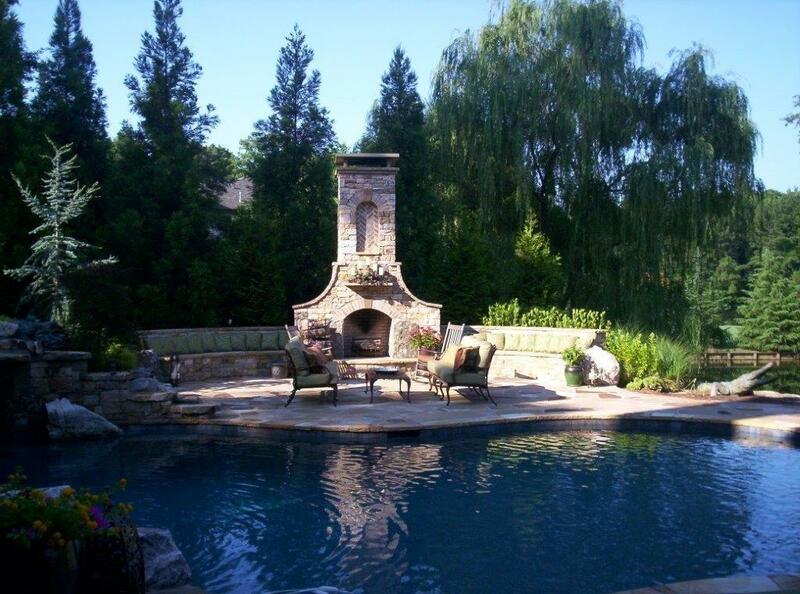 Our talents and expertise provide our clients with their private paradise! 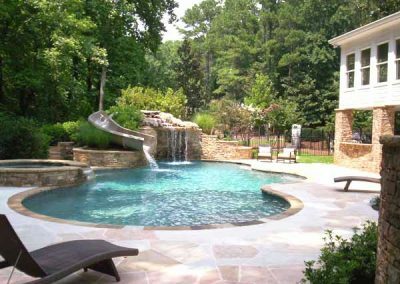 Through our sister company, Olympic Atlanta Pools, we provide custom pools and spas of distinction. 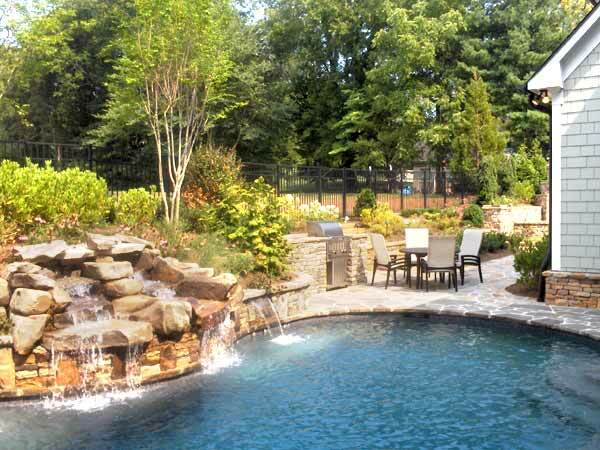 Our talents and expertise provide our clients with their private paradise! 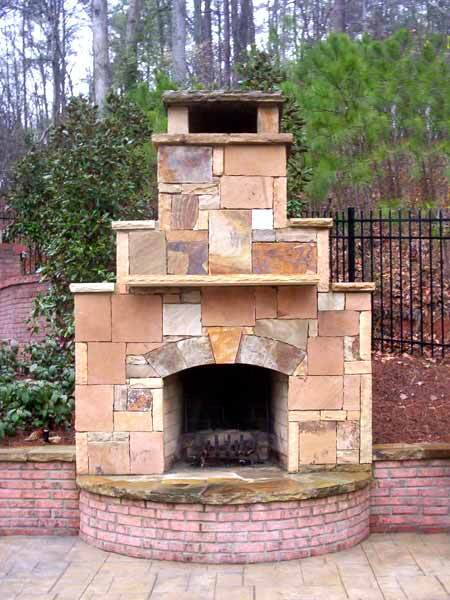 For more information, call us at 770-426-5443. Michael is the President of Rainbow Landscape Design, Inc. 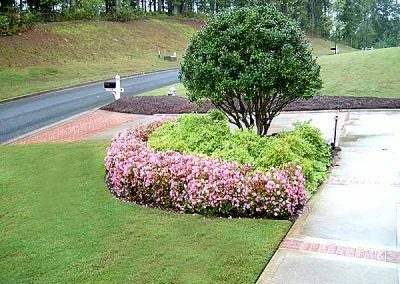 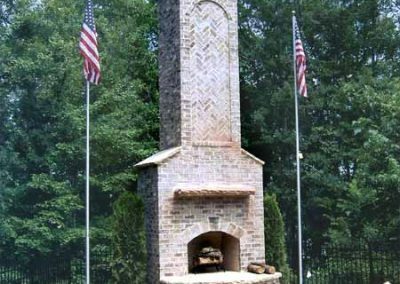 He has a Bachelor’s degree in Horticulture from the University of Georgia and has over 25 years of landscape industry experience. 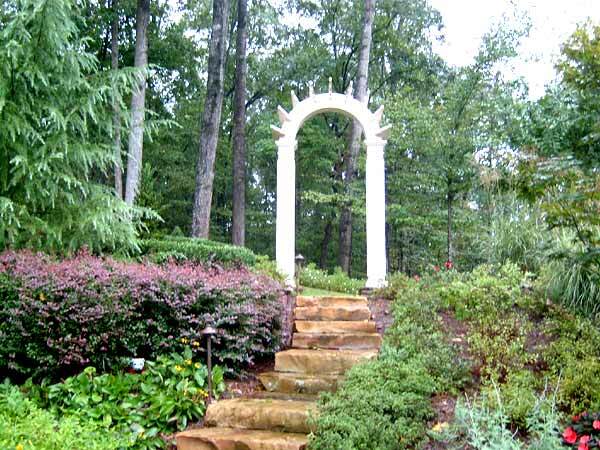 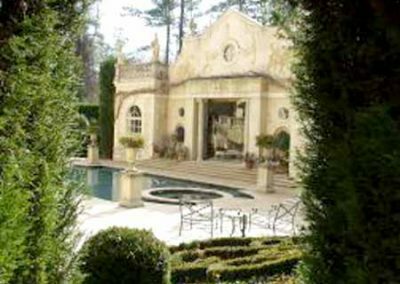 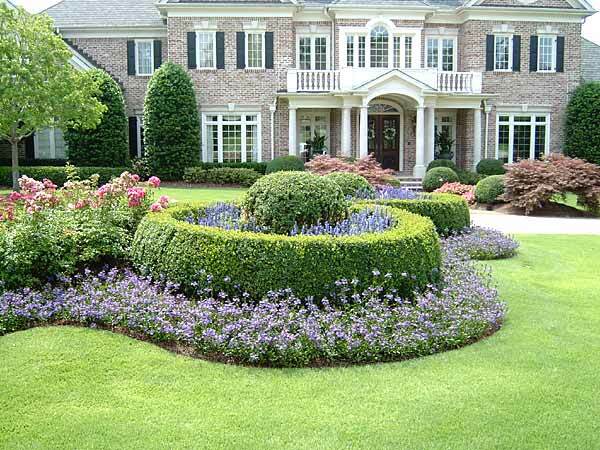 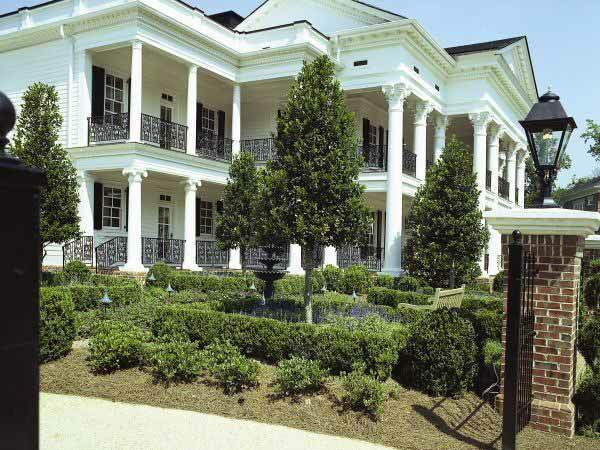 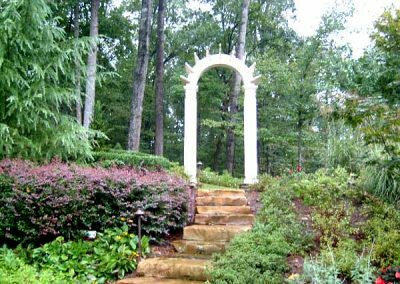 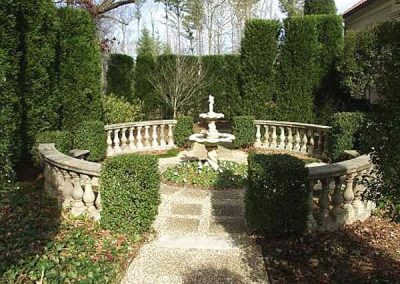 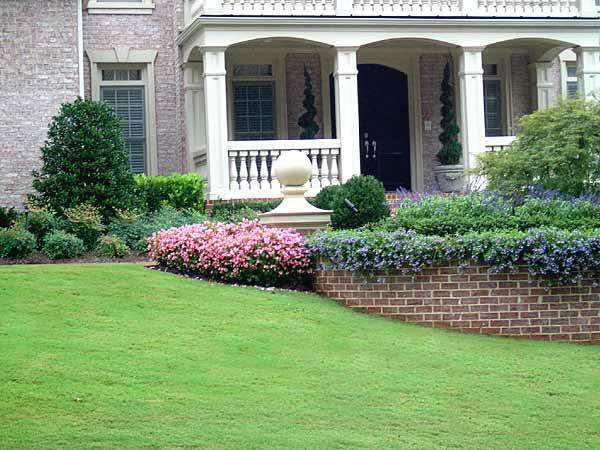 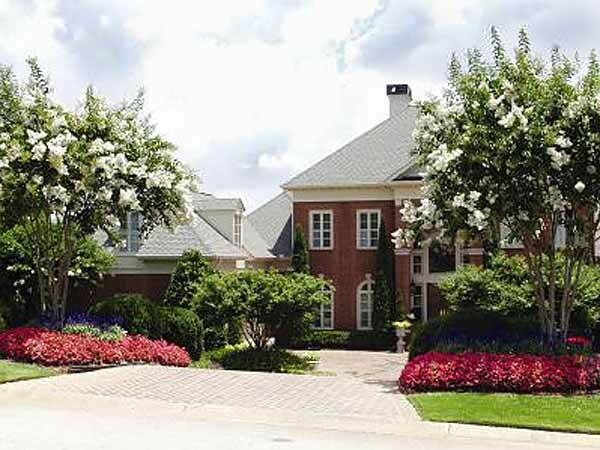 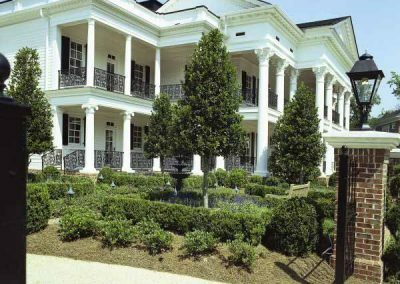 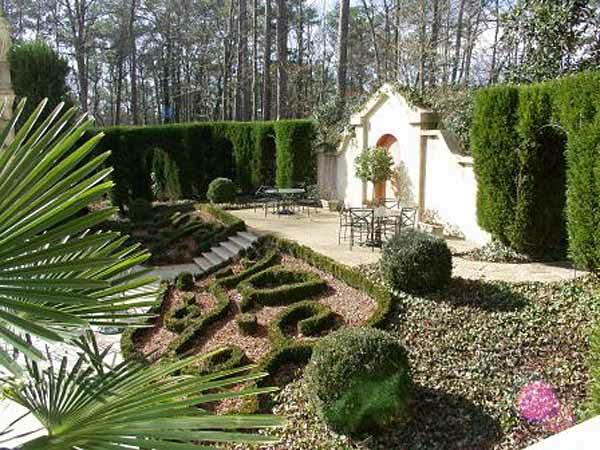 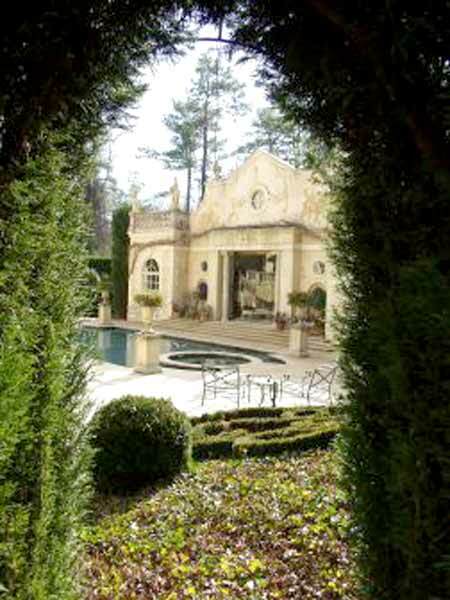 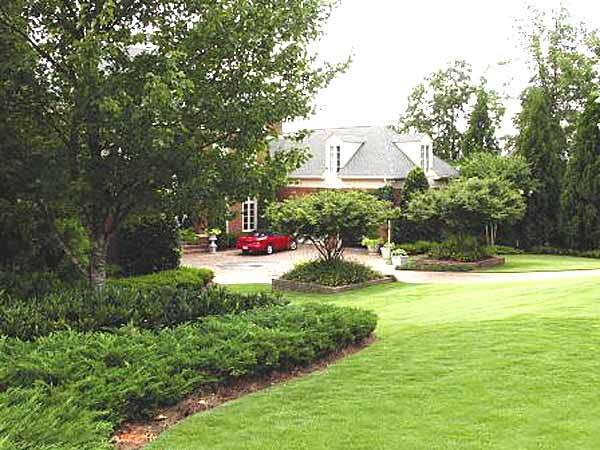 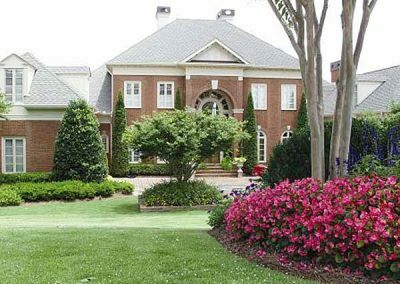 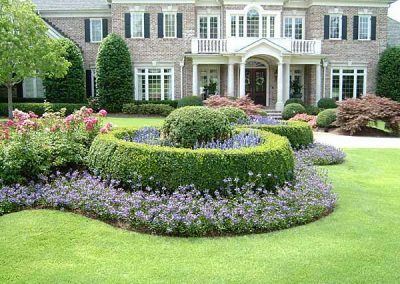 Michael has assisted homeowners all across Atlanta in bringing their landscapes to life. 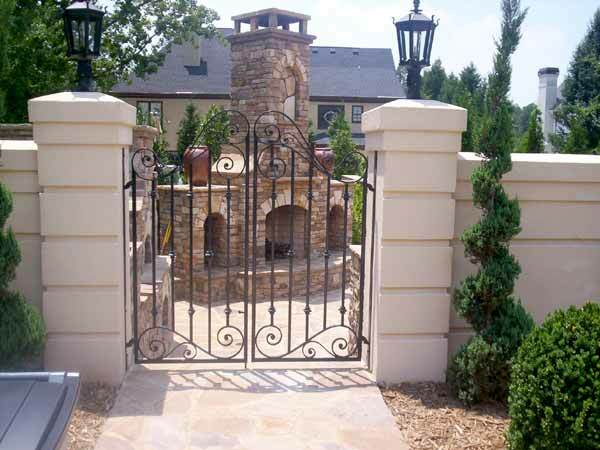 His relentless attention to detail is what separates our company from our competition. 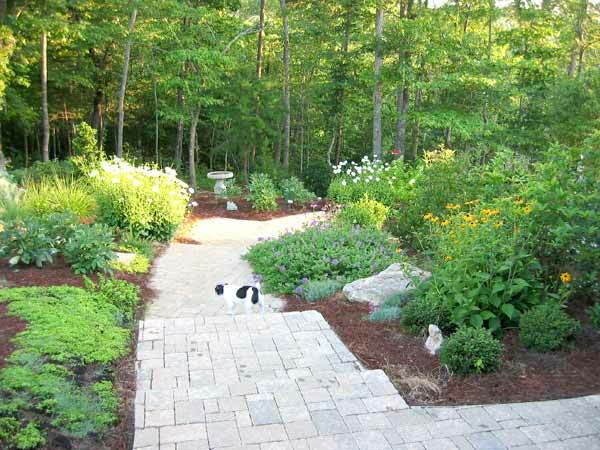 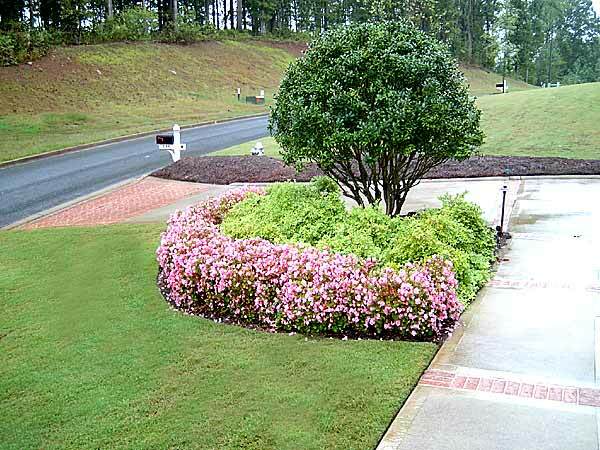 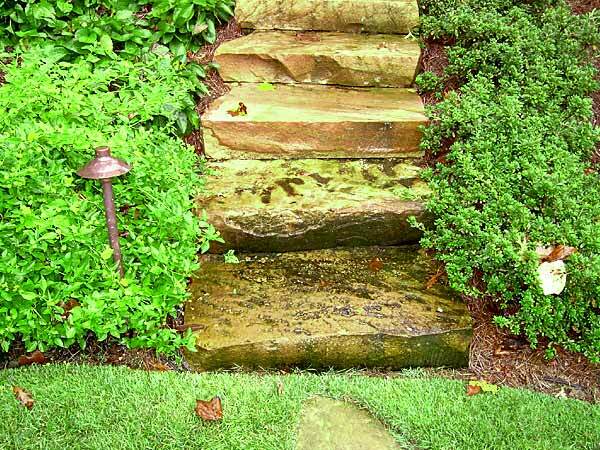 Doug is the Landscape Architect (License 799) for Rainbow Landscape Design, Inc. 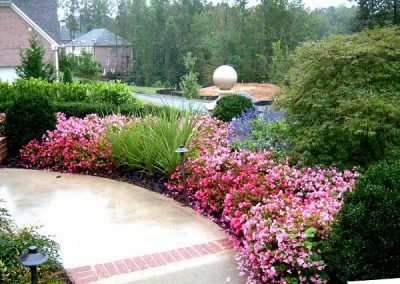 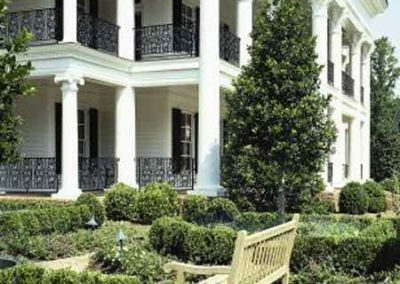 He has a five-year degree in Landscape Architecture, with a minor in Horticulture, from the Virginia Polytechnic Institute and State University and has over 25 years of design expertise. 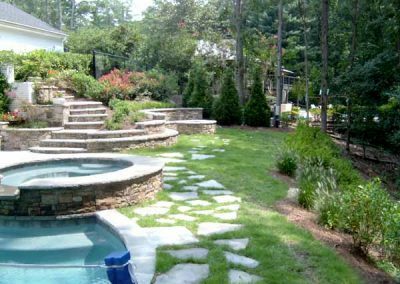 Doug works closely with clients throughout the landscape process to insure the final product is both functional and pleasing. Call us to find out how we can give you the best in outdoor environments!